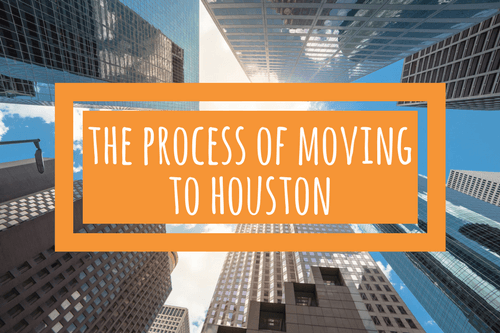 In an immense city like Houston, the process of moving can seem really daunting. But like any multi-act play, all’s well that ends well. 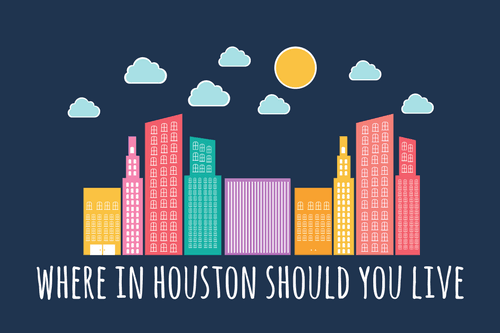 Here’s a tongue-in-cheek look at everything you might be feeling before moving to Houston. 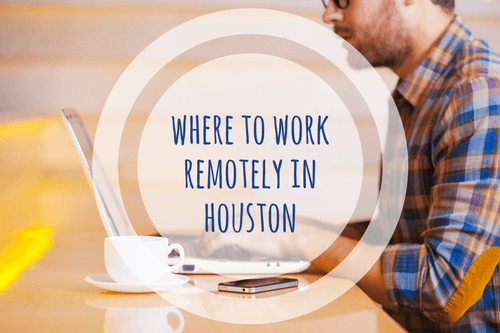 Within the business world, telecommuting is the future. Many people feel limited to conducting their business from home. 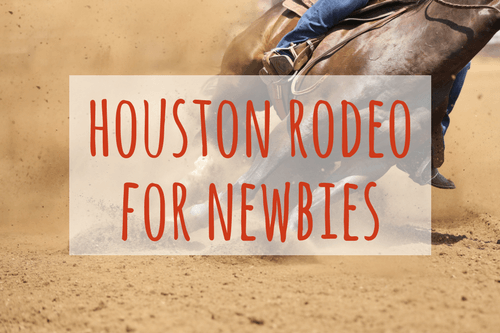 And while that’s a great possibility, don’t be afraid to explore other Houston area venues. You won’t find a better Texas community to settle down. 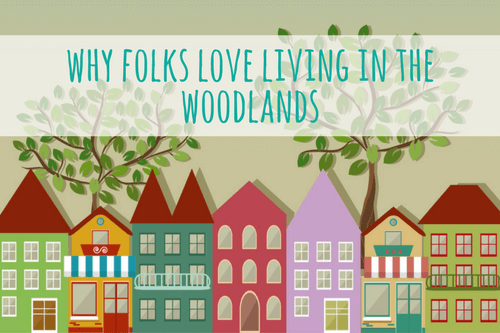 Living in The Woodlands is downright heavenly. 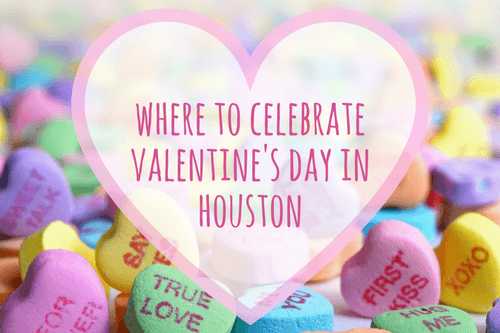 Houston is full of intriguing options for lovers of all kinds, as well as fabulous singles. In fact, narrowing down your choices could be the hard part! 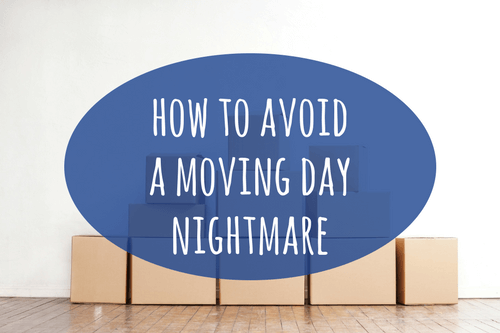 At Ameritex, we encounter far too many clients with previous moving day nightmares. 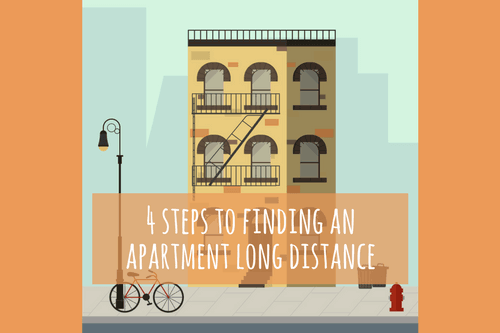 These are five of the most common problems, and how to avoid them. The Chinese art of feng shui — or the placement of items to create flow — can help your house feel like a sanctuary. 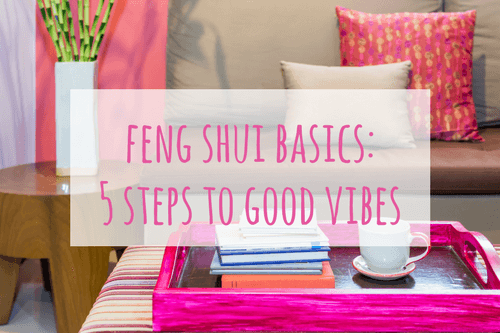 Find out how you can use feng shui to balance your home. 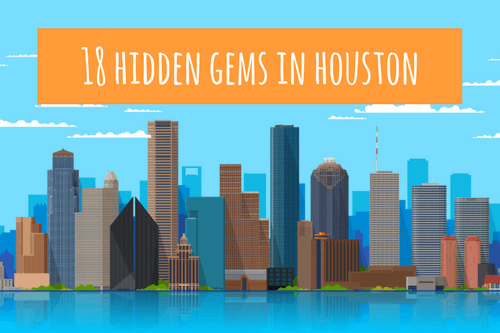 Because everyone is so different, we’ve listed all of the most popular Houston neighborhoods and categorized them based on personality.